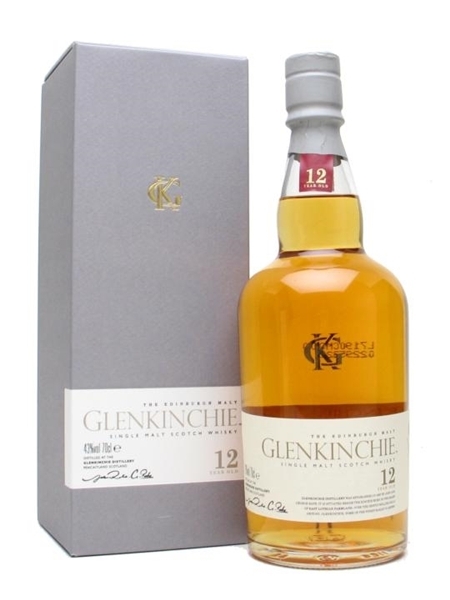 Glenkinchie 12 Year Old (~€50) is the entry level release from this lowland distillery. Centuries earlier than when the distillery opened the site belonged to the de Quincey family, from whose name 'Kinchie' derives. Spirit produced at Glenkinchie is an important contributor to Haig's blends. This unpeated "Edinburgh Malt" is bottled at 43% ABV.